On our Official WeChat Store, you can buy festive moon cake, a lunch or dinner set with just a simple click. 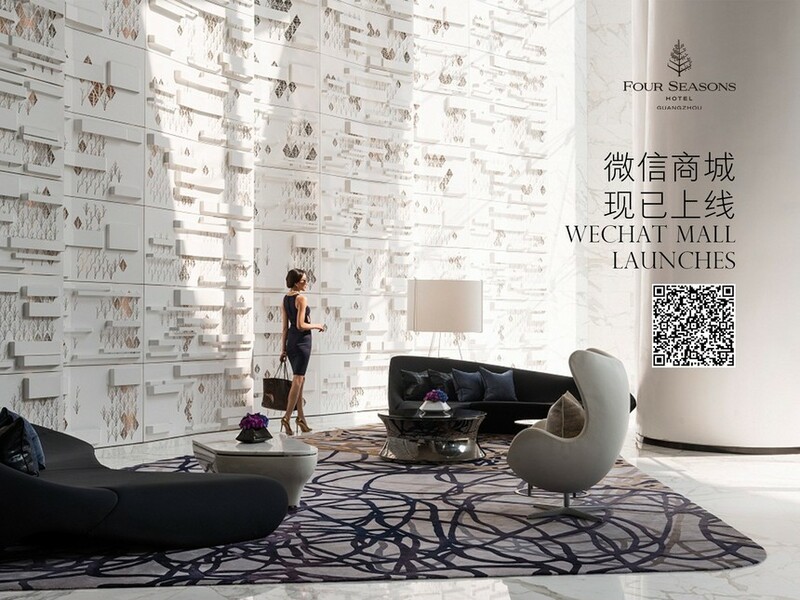 Our Wechat Store will be the only channel to receive exclusive offers from the Four Seasons. Follow us to get the latest information!